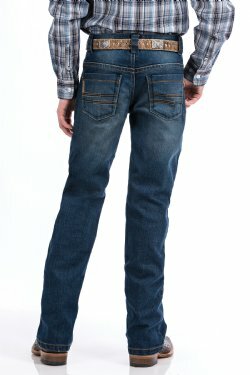 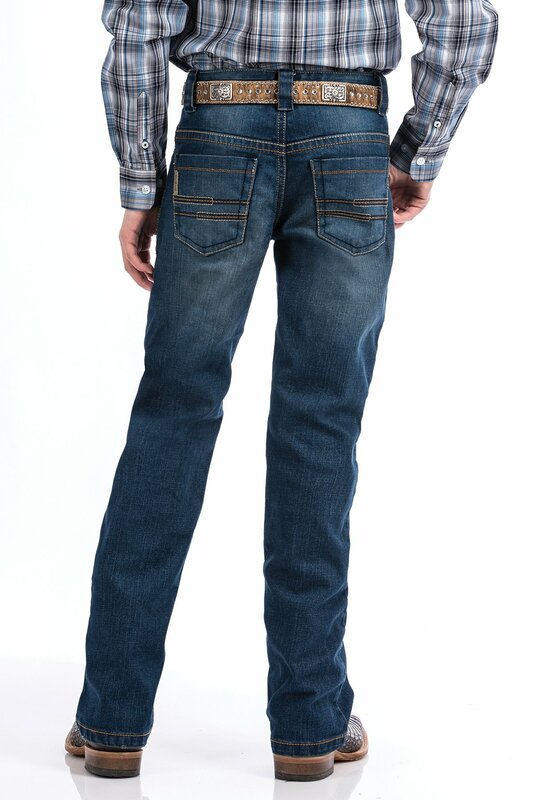 The boys are going to love the NEW CINCH boys slim fit jean! This new slim fit features, a straighter hip, slimmer thigh, longer inseam, bigger back pockets, and a reduced bottom leg opening, making it feel and look more like a men's jean. 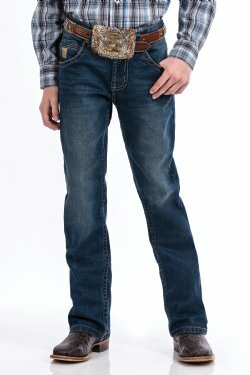 You can earn 440 Rewards Points on this product!